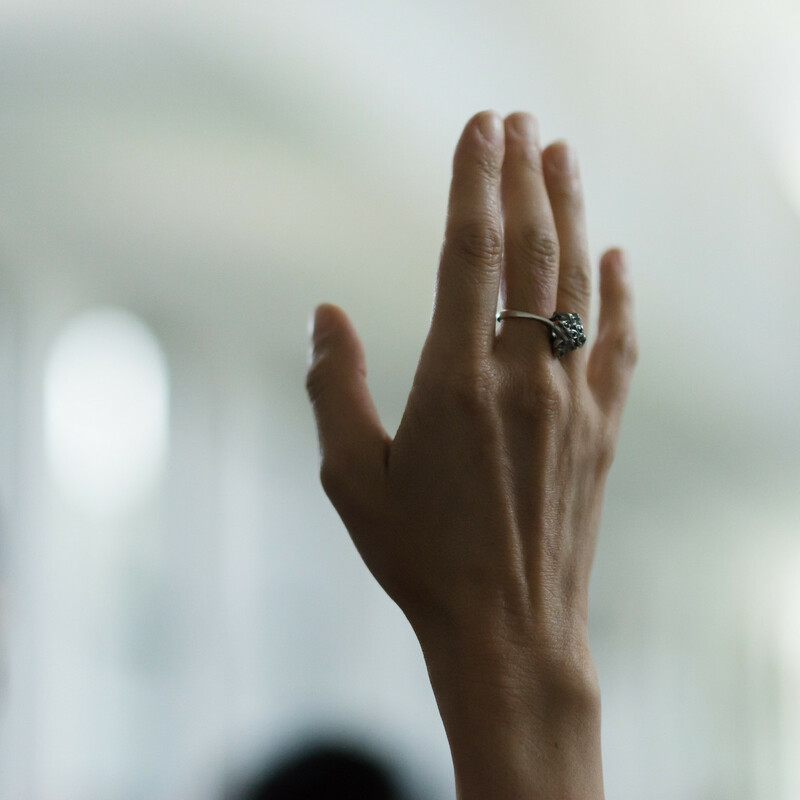 Collaborators of The Watermill Center help support our year-round programming, making the artist residencies and surrounding public events possible. Become a Collaborator of The Watermill Center today to take advantage of all we have to offer. 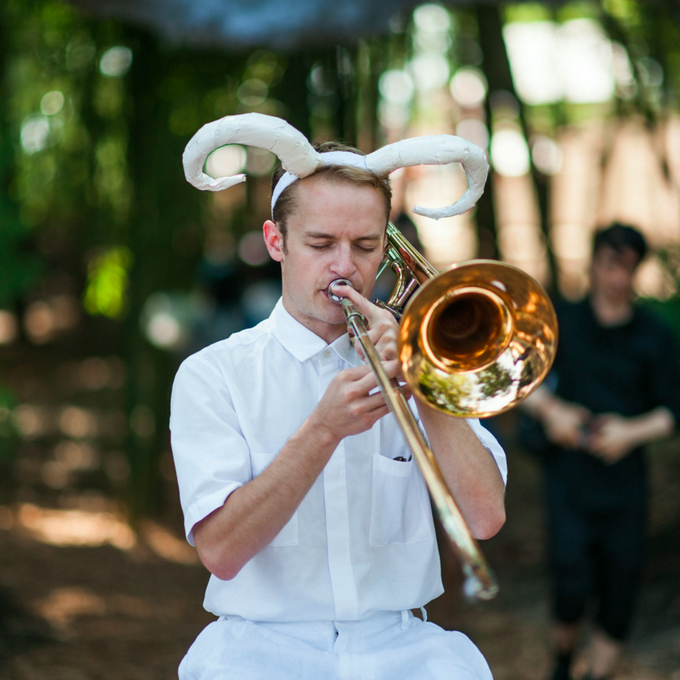 At all levels, Collaborators will receive name recognition in materials distributed at The Annual Watermill Center Summer Benefit & Auction and invitations to quarterly cocktail receptions including one with Robert Wilson during our International Summer Program. ​To contribute online, please select a membership level below and click DONATE. For more information about becoming a Collaborator of The Watermill Center​, please email ​membership@watermillcenter.org or call (212) 253-7484. A passionate group of arts patrons in their 20s-40s, The Watermill Center Byrds was created to support The Watermill Center and further the progress of the arts. 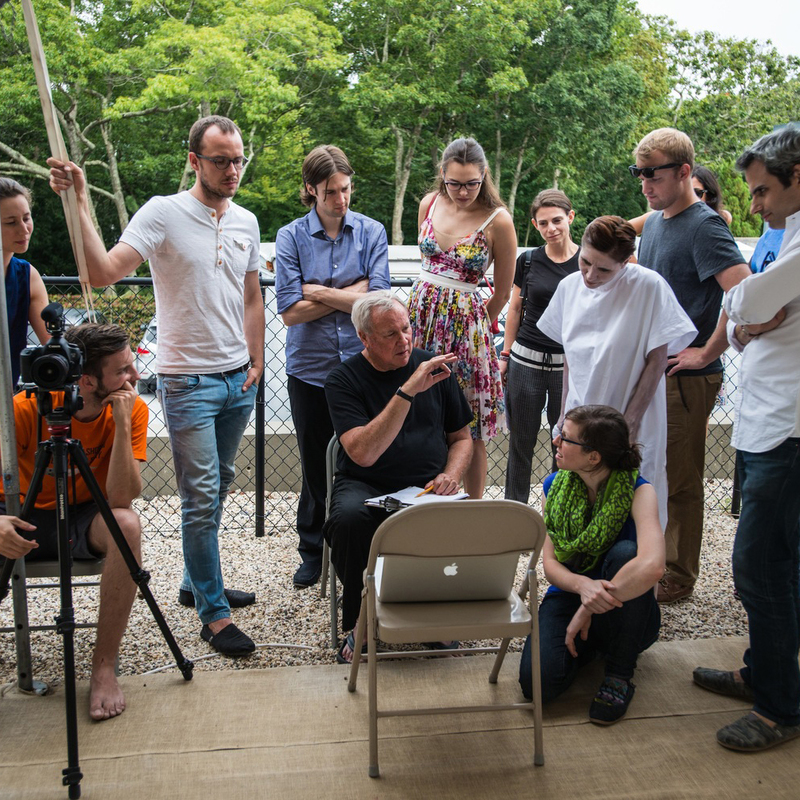 Watermill provides a unique environment for emerging artists from around the world to explore new ideas and is a haven for artists, supporting their work among a network of international institutions and venues that embrace new interdisciplinary approaches. The Byrds, founded and chaired by Nicholas Coblence, help raise awareness of Watermill’s year round residency program, renowned partnerships with leading arts organizations, and the special exhibitions both at The Center and its NYC Chelsea Studio. As a member of The Watermill Center’s young patron group you will enjoy special access to The Watermill Center and its international network of artists with invitations to attend various Byrds events throughout the year, including exclusive cocktail and dinner receptions; visits to artist studios, galleries, and private collections; invitations to select contemporary art fairs; and specially priced tickets to all Benefit events including the renowned Annual Watermill Center Summer Benefit. The group receives special recognition on The Watermill Center website as well as in all Benefit printed invitations and materials. For more information about The Watermill Byrds, please contact us at byrds@watermillcenter.org.